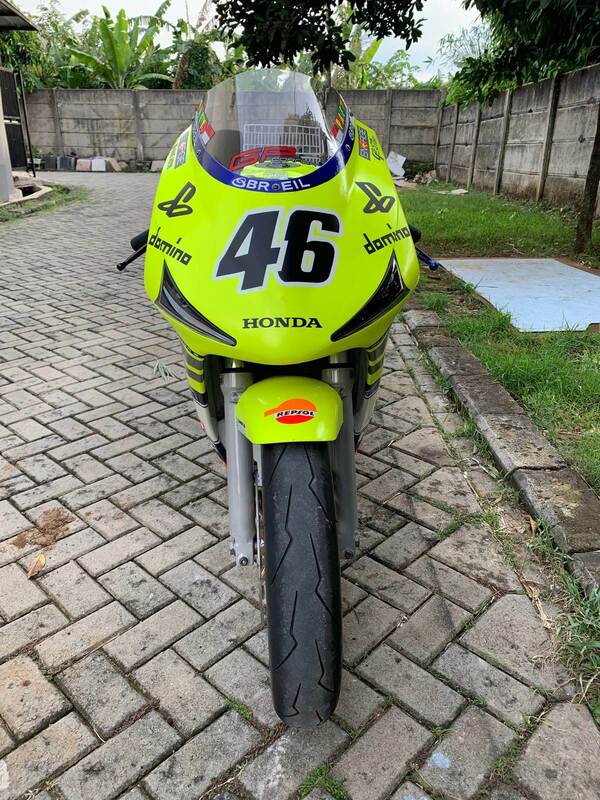 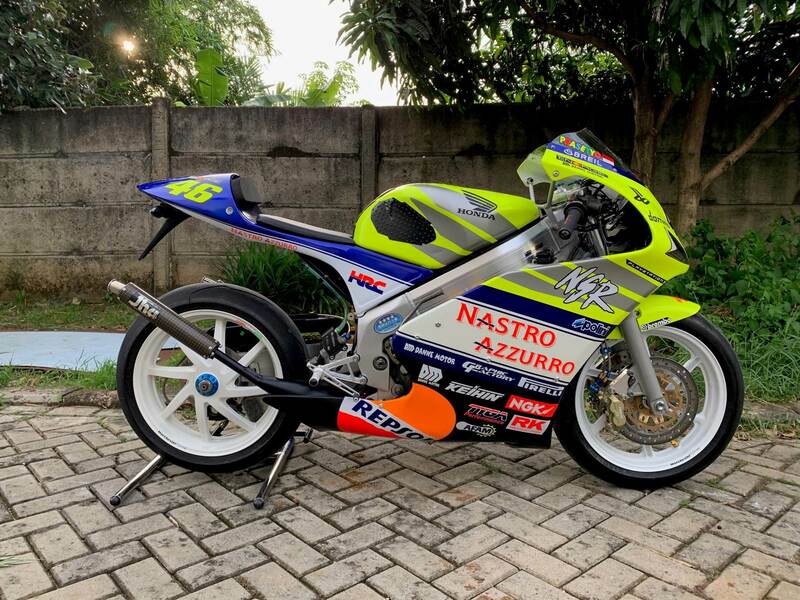 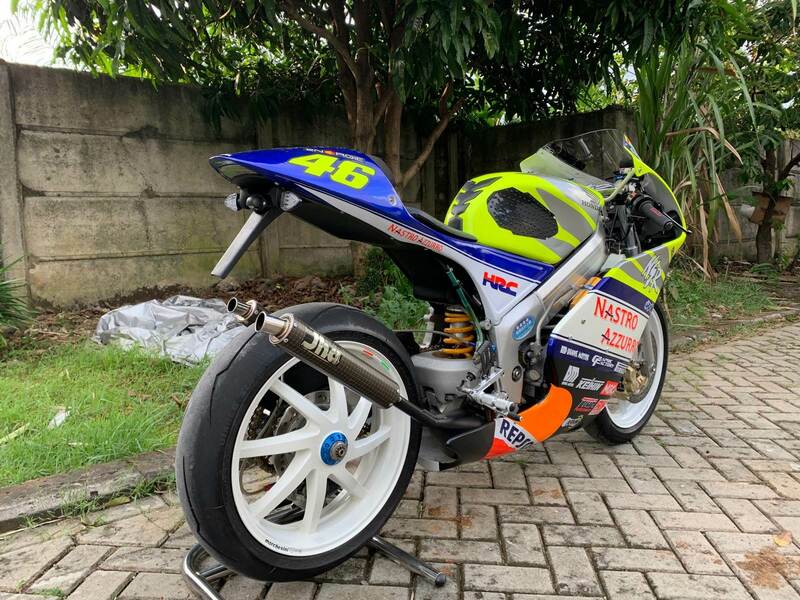 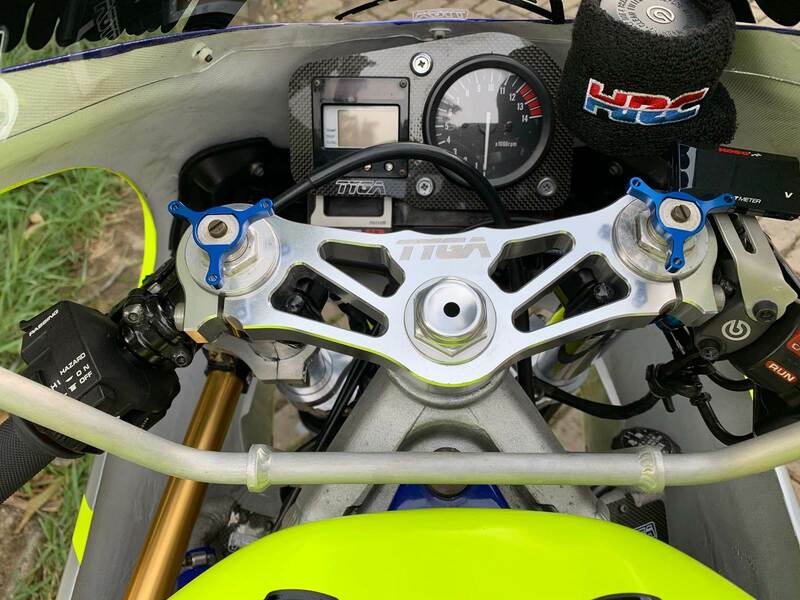 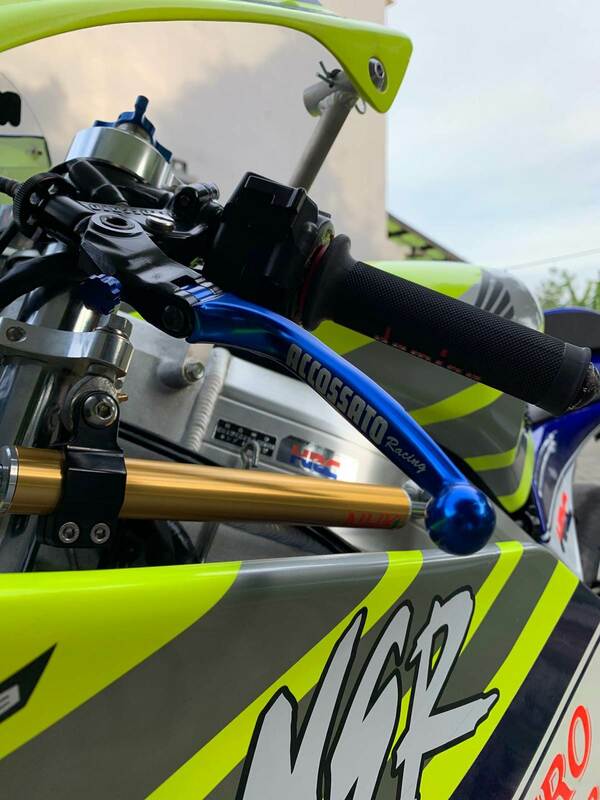 It's the first time the same bike is choosen twice to become customer bike of the month, Prasetyo's NSR250 MC28 has changed since last month and he won a competion with it! 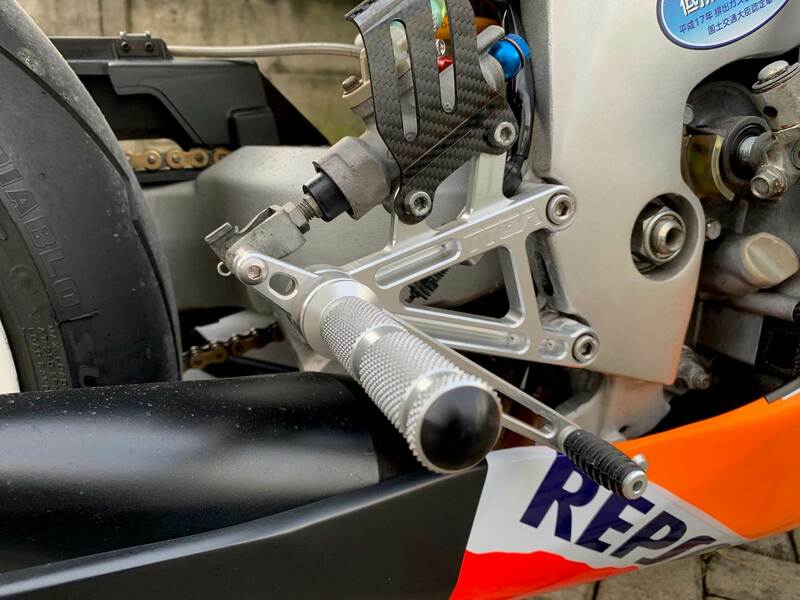 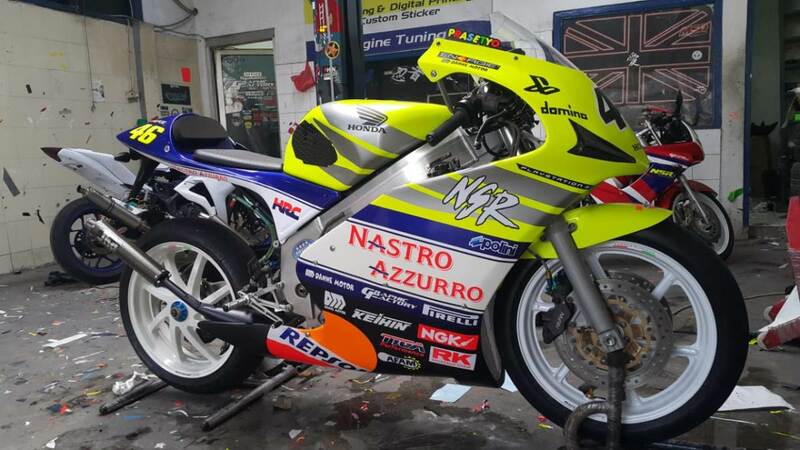 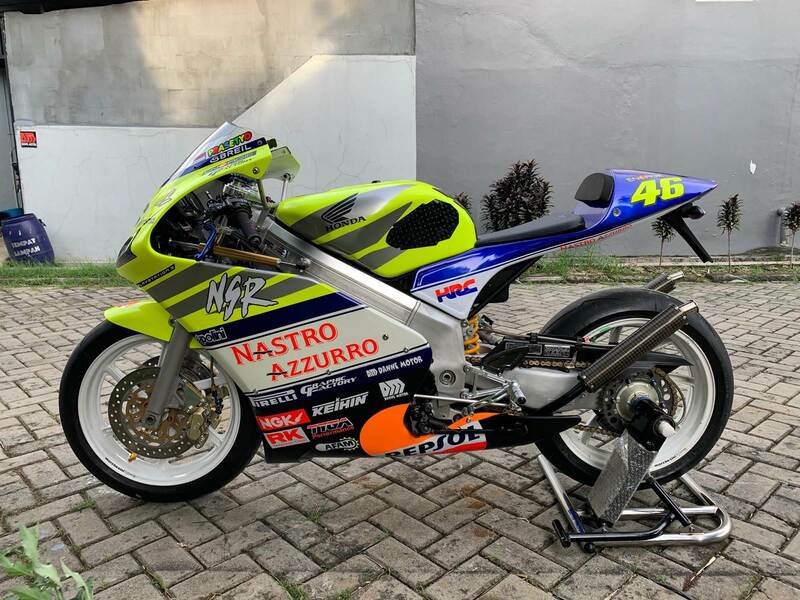 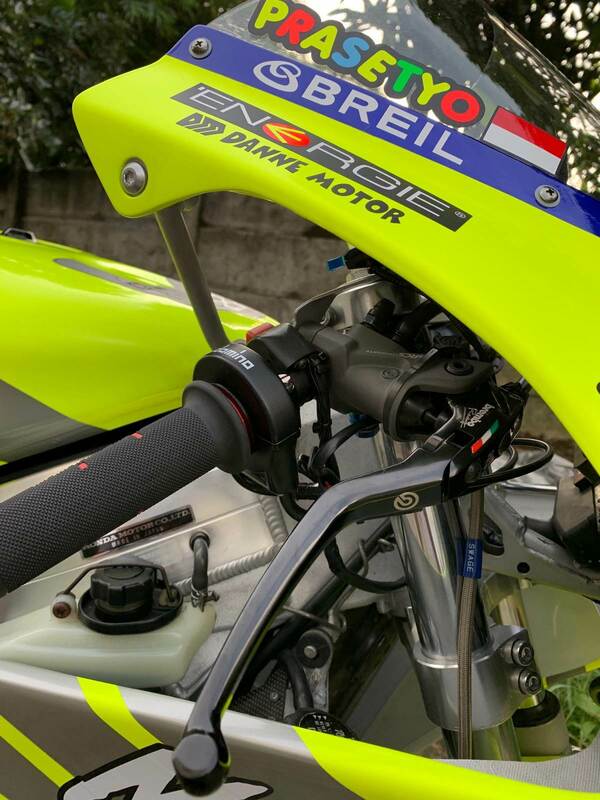 "Because there will be a motorbike contest I change livery from the factory standard to Nastro Azzuro. 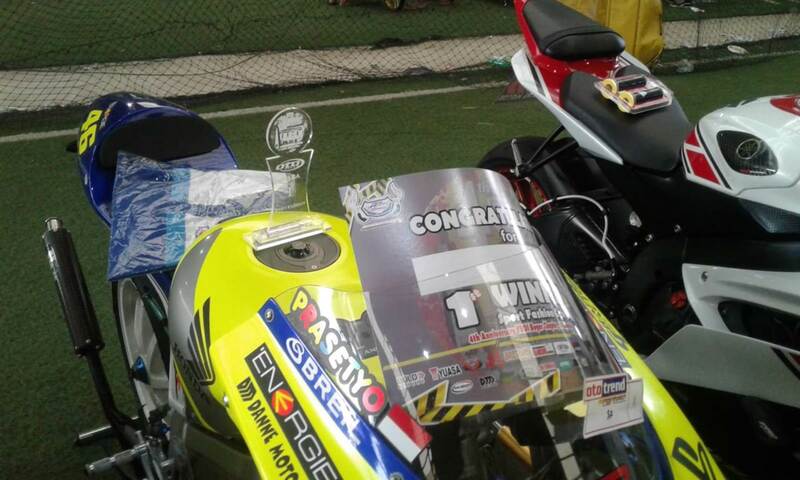 on December 16th, included in a “fairing sport class” motorbike contest. 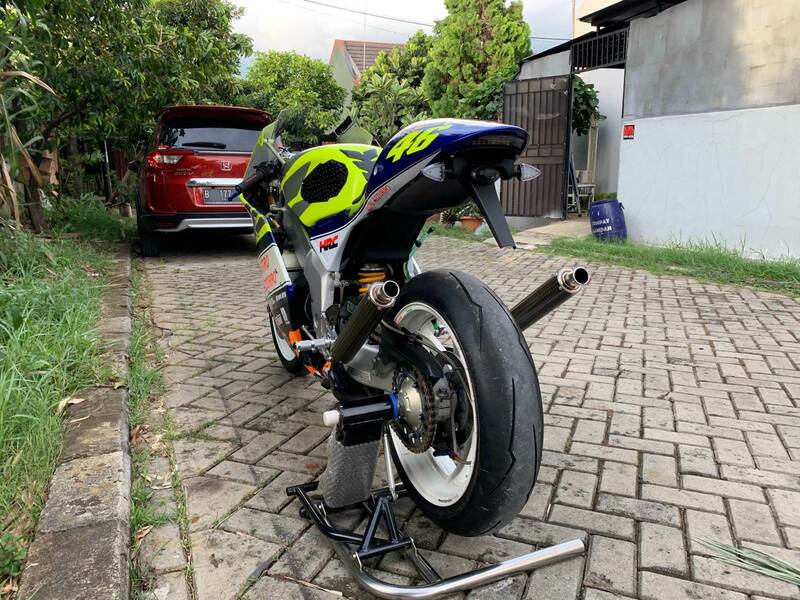 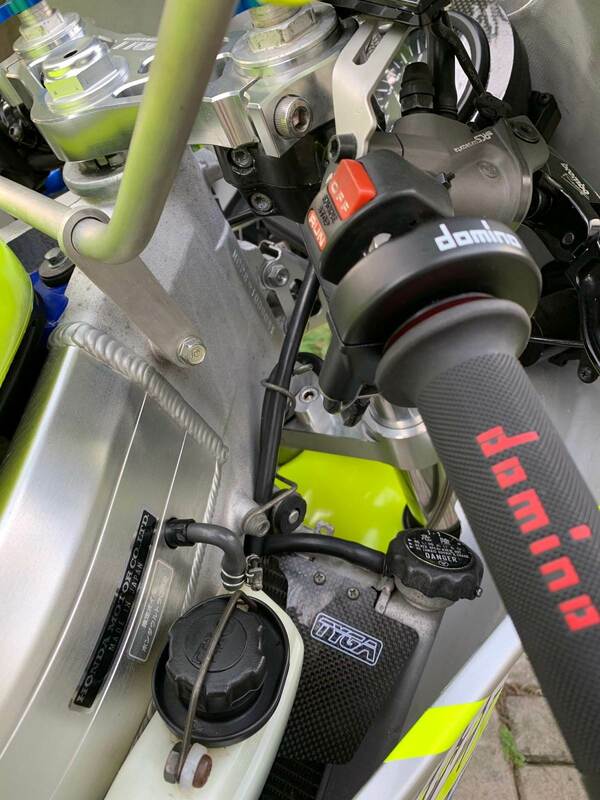 at first I was insecure and wasn't sure of winning because of the opponents and rivals of big cc motorbikes like the Yamaha R1 Ducati Panigale Yamaha R6 and others. 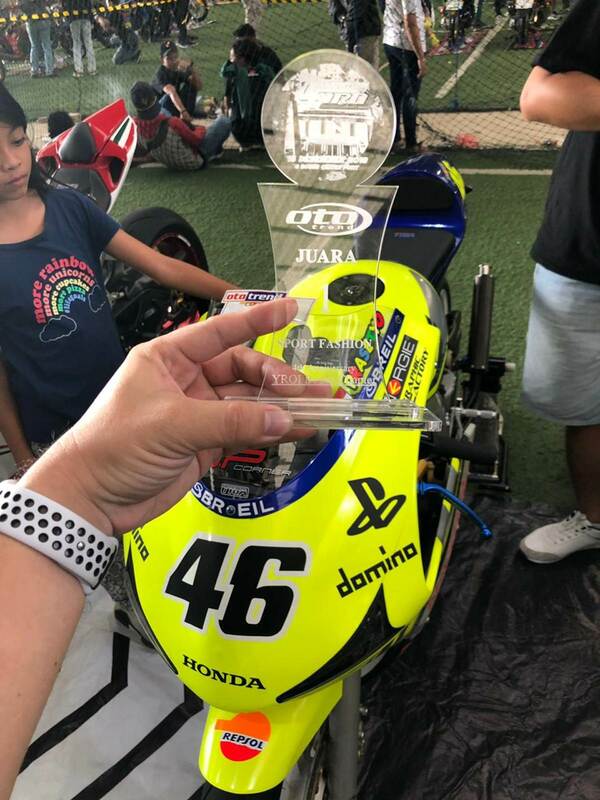 But in reality I won 1st place with a full assessment from the jury. 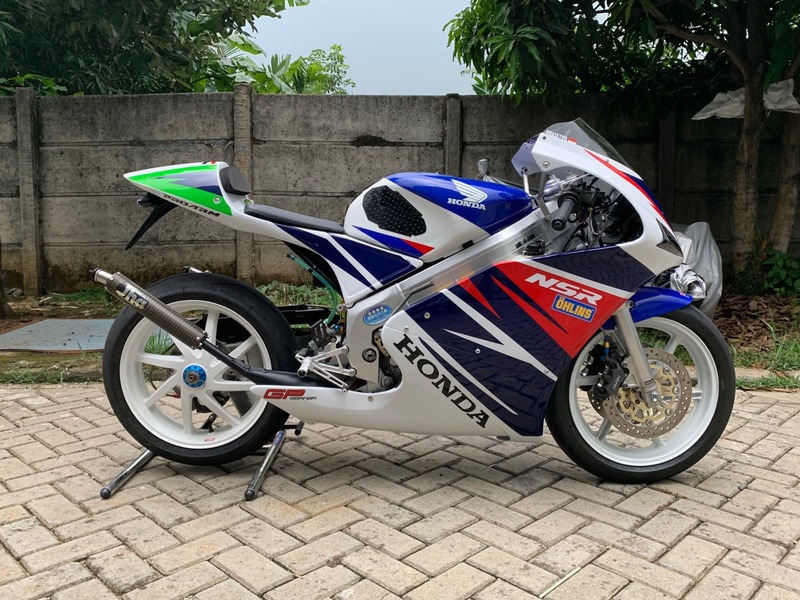 good bodywork and installed parts make this bike “beautiful” . 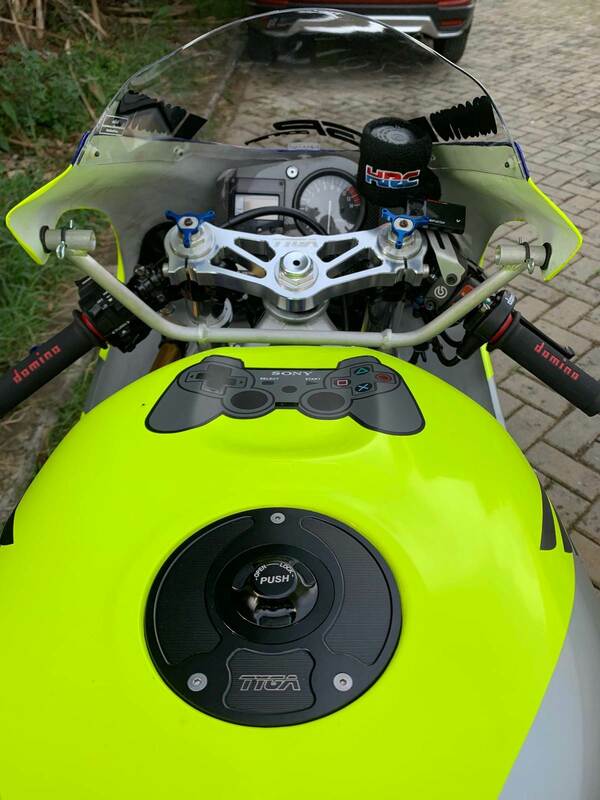 I told the jury that bodywork was powered by Tyga Performance.